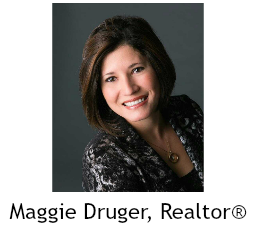 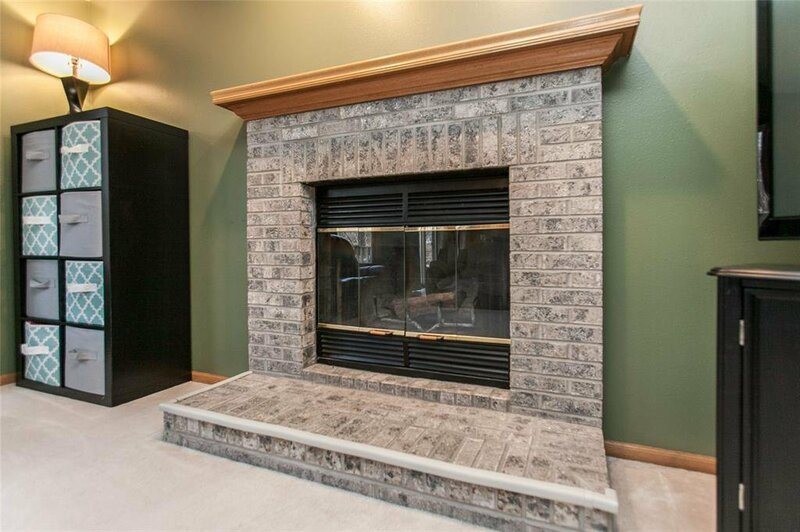 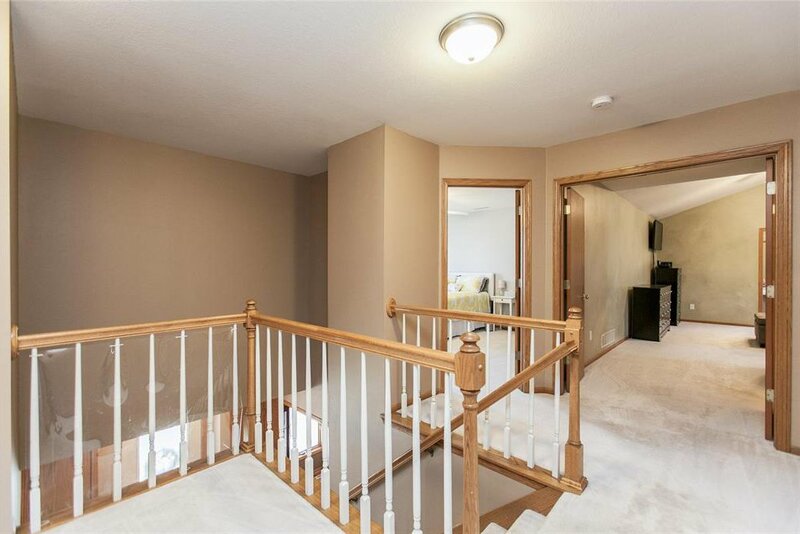 Classic 2-story home on a corner lot in the heart of the wonderful Riverpointe subdivision. 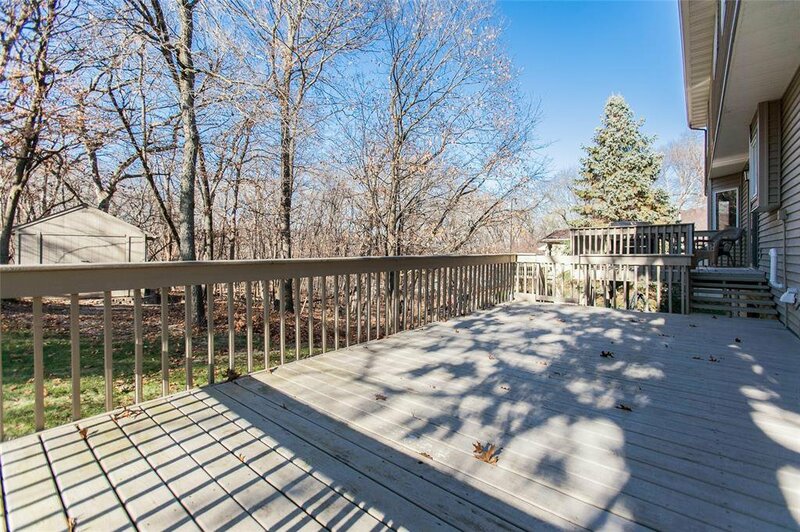 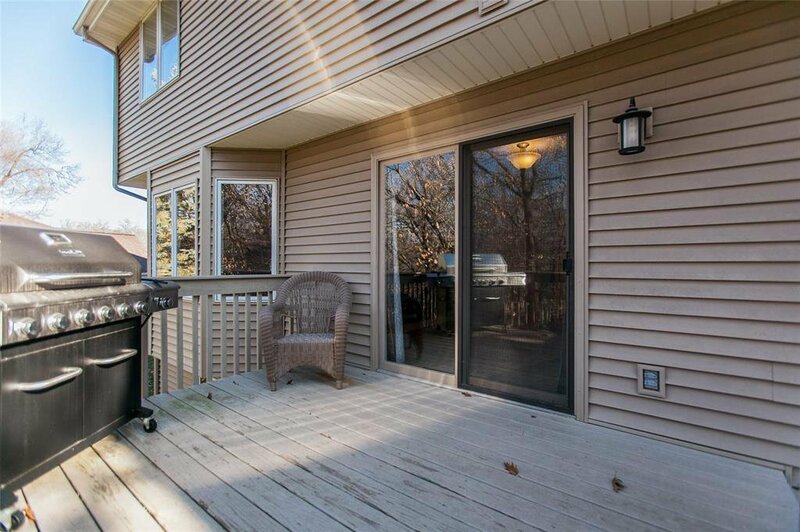 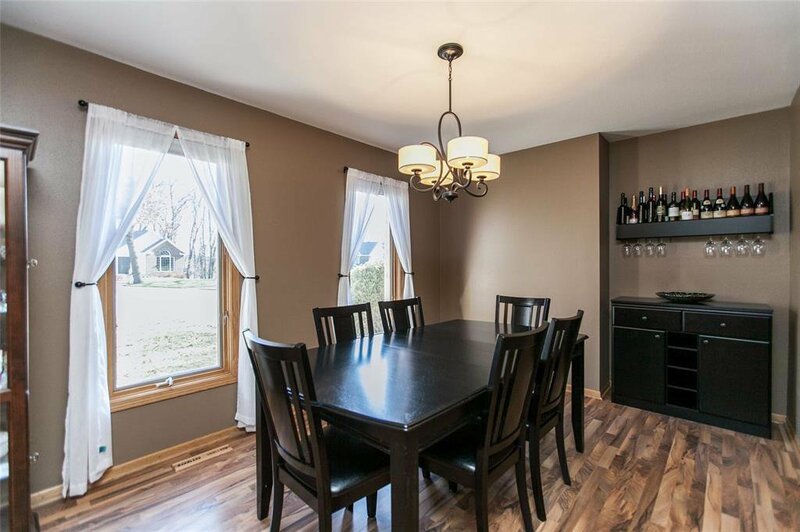 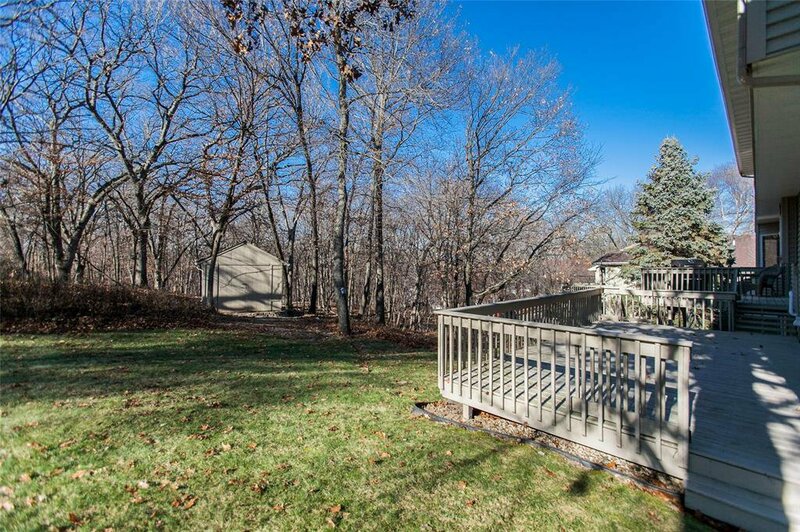 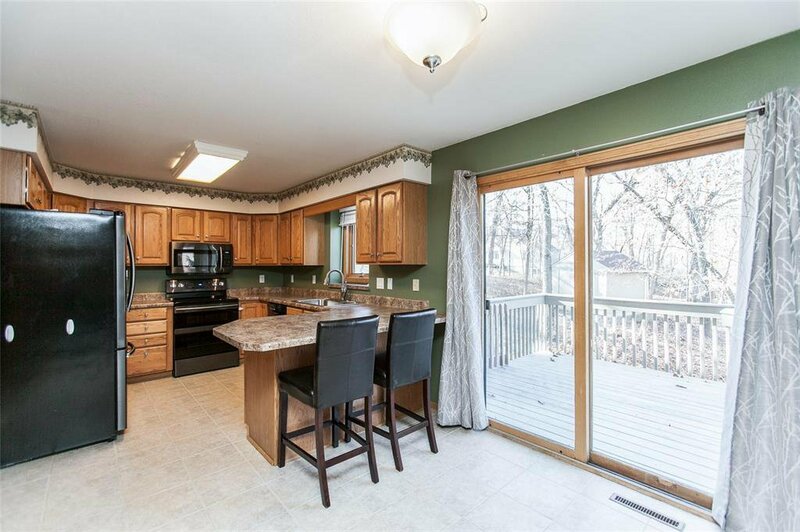 Surrounded by 75 acres of beautiful forest preserve containing maintained private trails over looking the cedar river & just ten minutes from downtown. 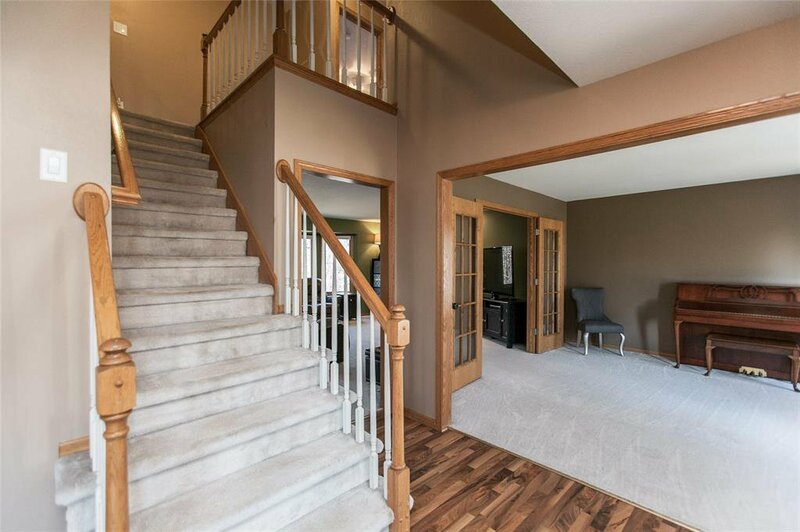 Laminated wood flooring in the foyer & front formal dining room welcome you into this spacious home offering an enjoyable floor plan. 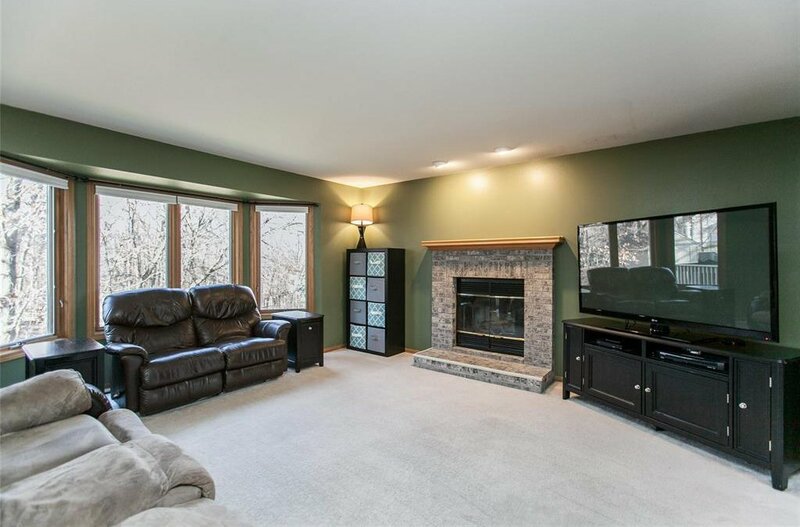 The front living room/den features French doors to the main floor family room that features a cozy fireplace with brick surround and bay window to views of private backyard. 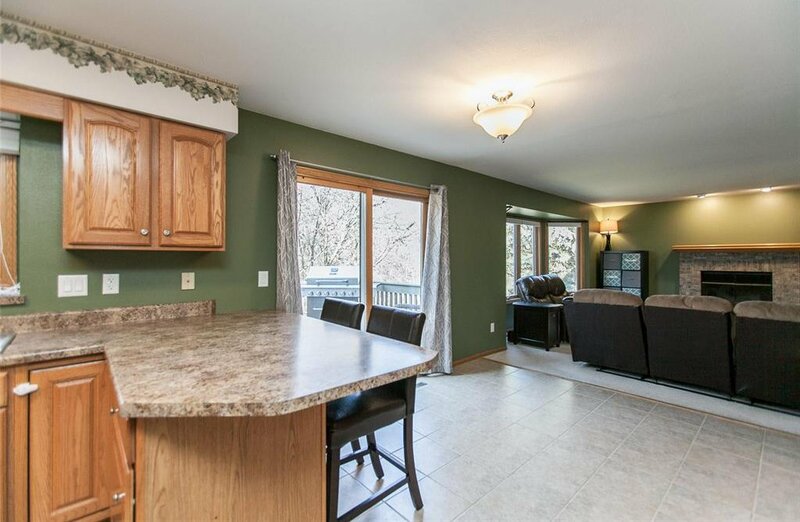 The kitchen features a breakfast bar, large pantry unit, adjacent walk-in pantry (main floor laundry room can be converted back), new appliances (wifi touchscreen refrigerator and wifi double oven range) & opens to the dining area with slider to the 400 sq/ft party size tiered deck, patio & backyard. 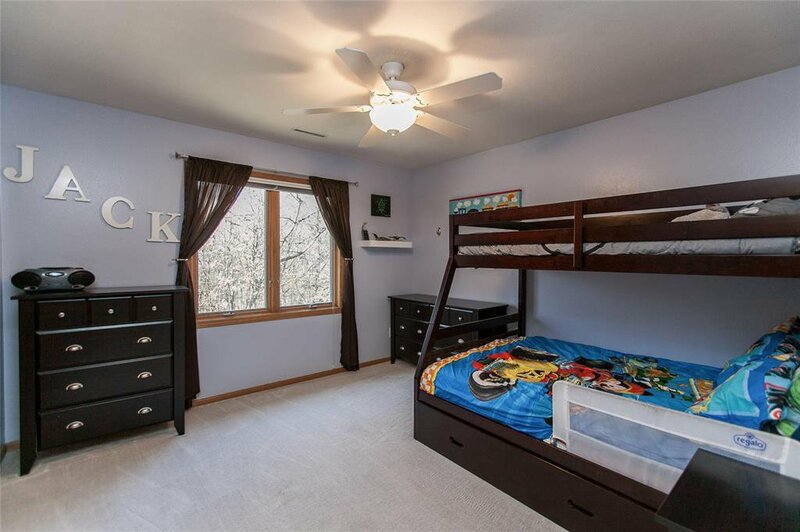 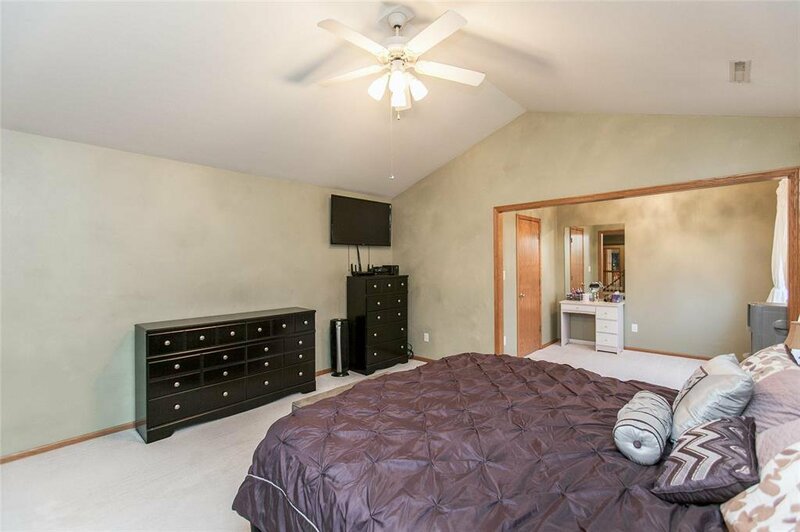 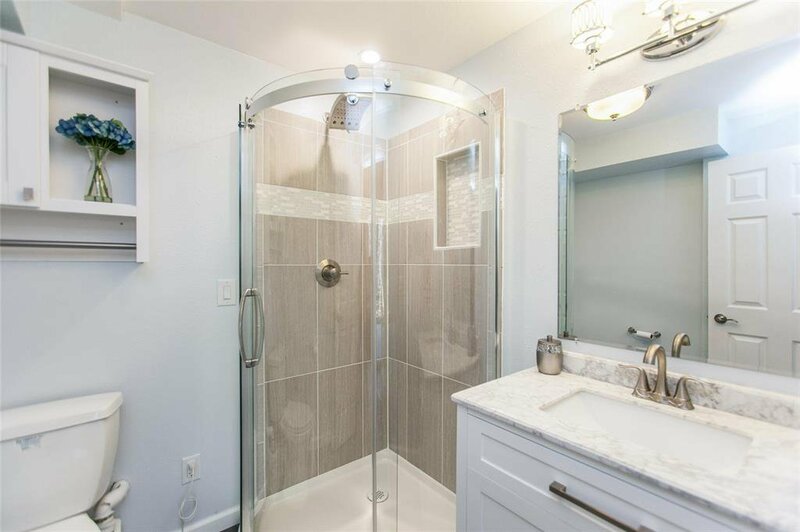 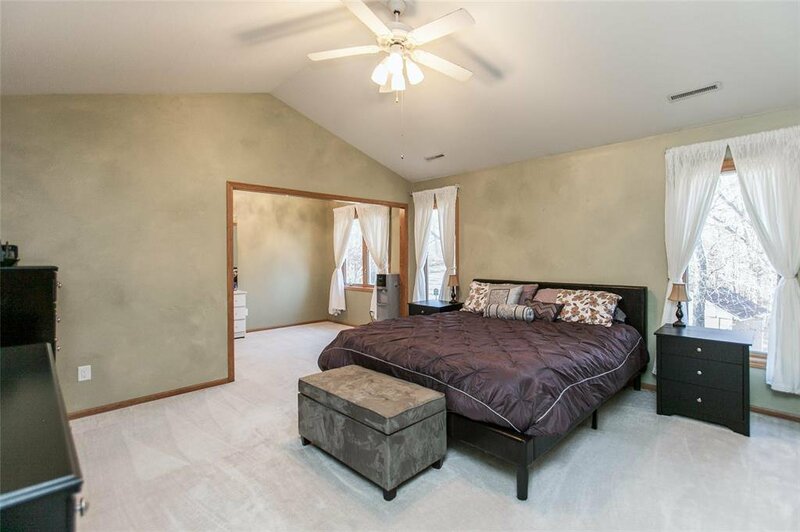 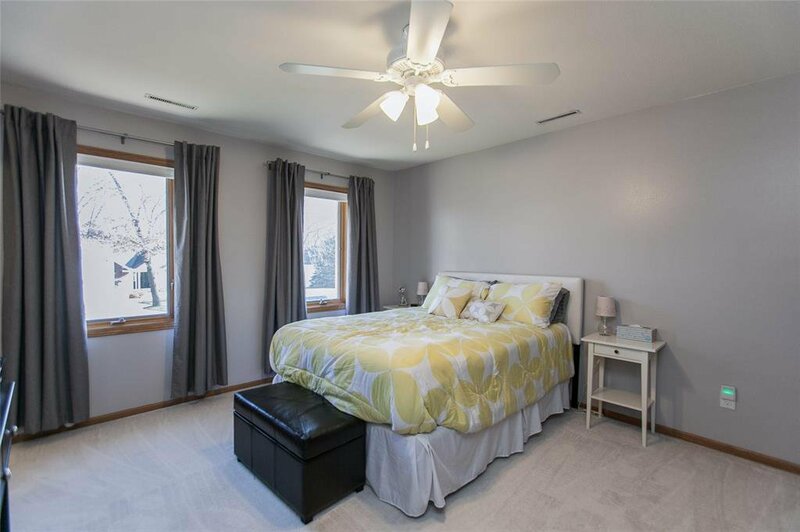 Retreat to the second level vaulted master suite that features double doors, two large walk-in closets, den/sitting area & private bath with double sink vanity, jetted tub, separate shower. 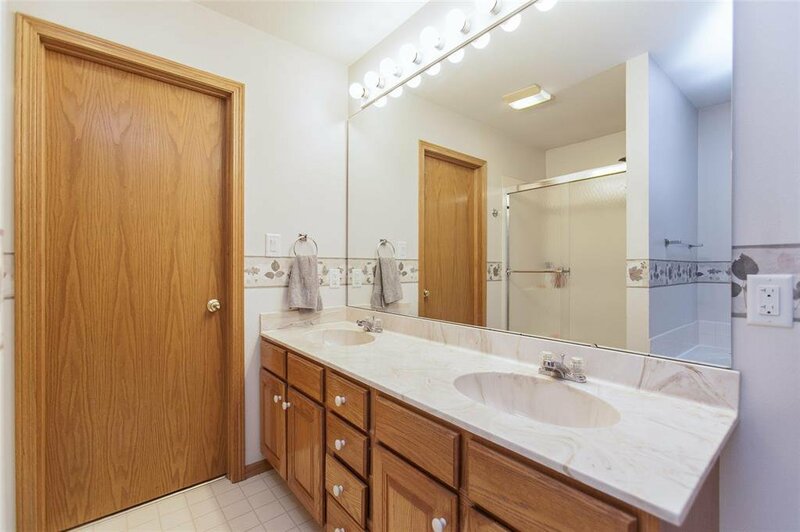 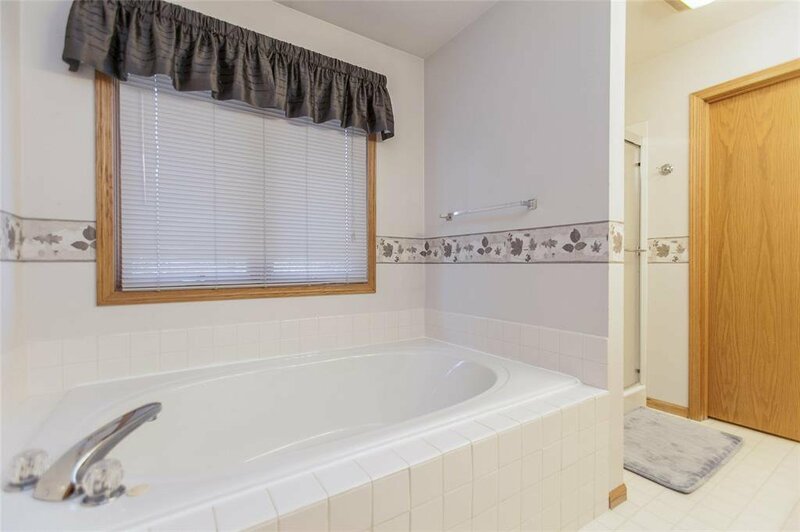 The upper floor contains 3 additional extra large bedrooms, updated bath with tile flooring & new sink vanity. 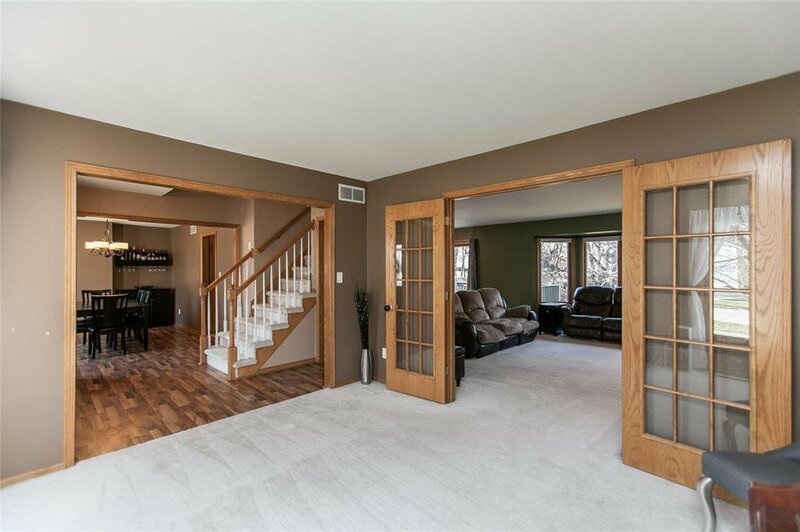 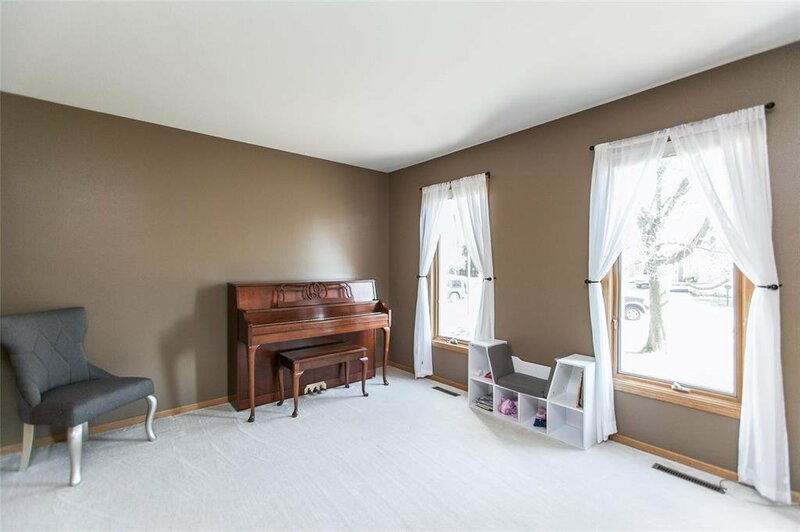 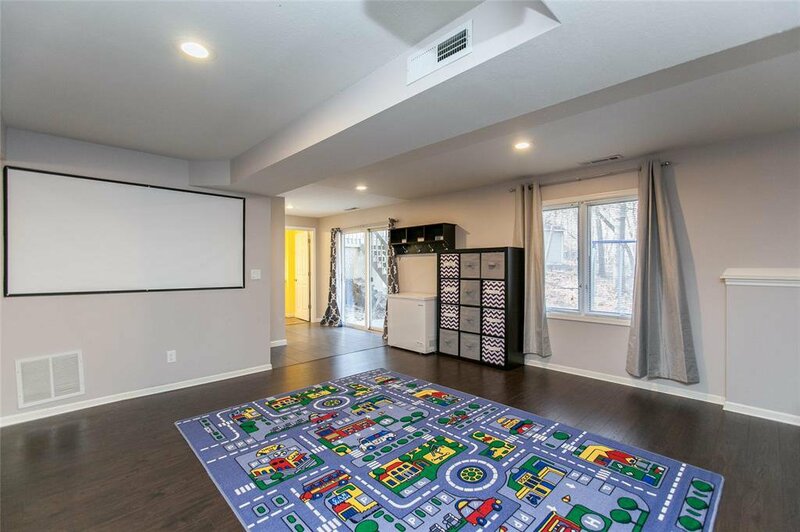 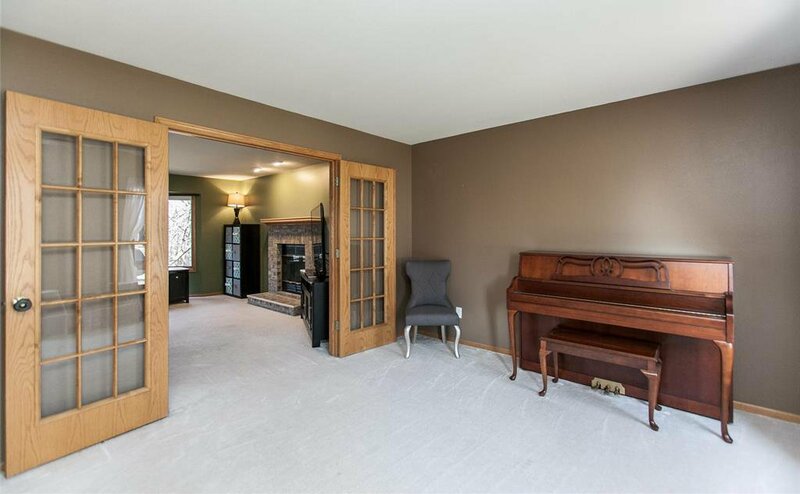 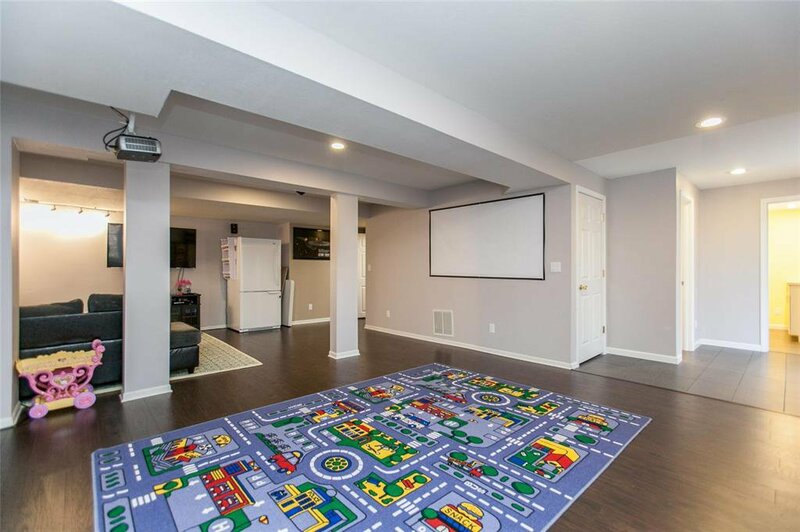 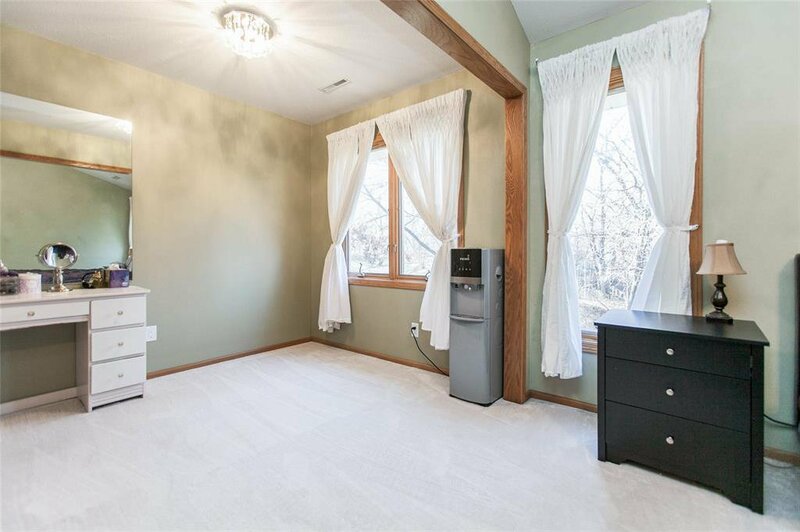 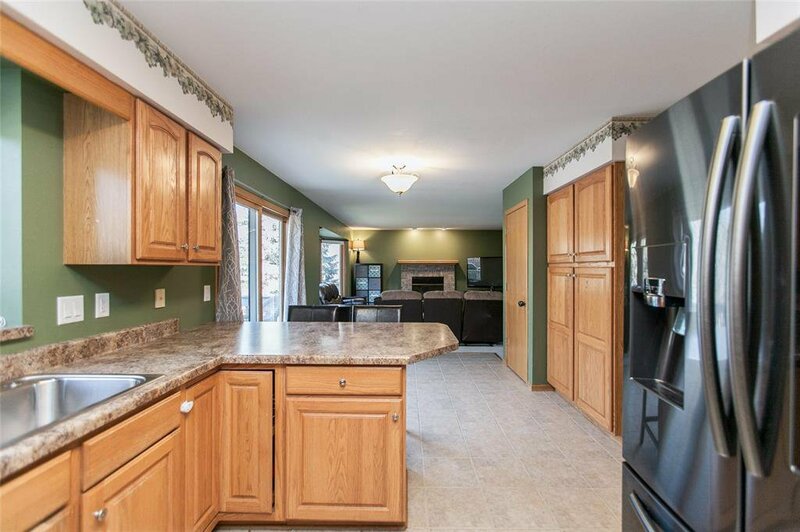 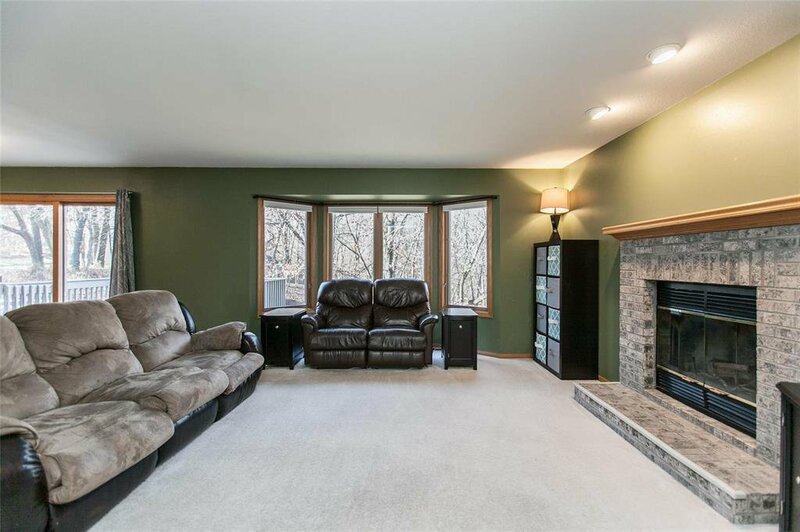 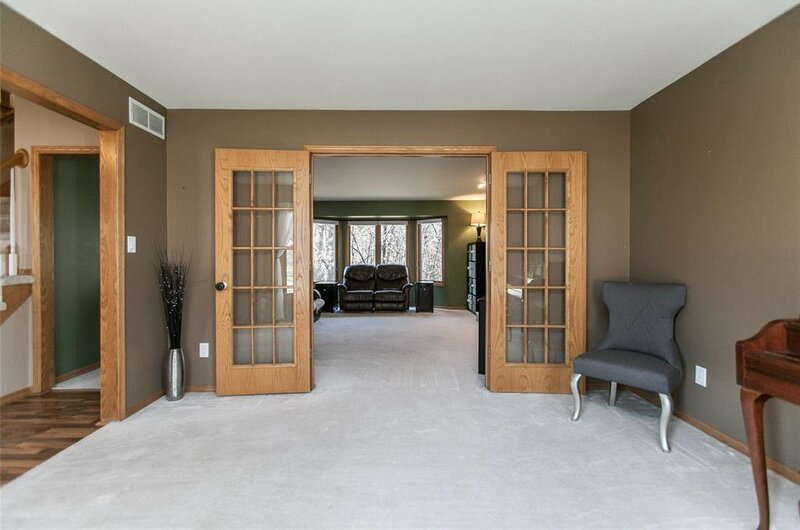 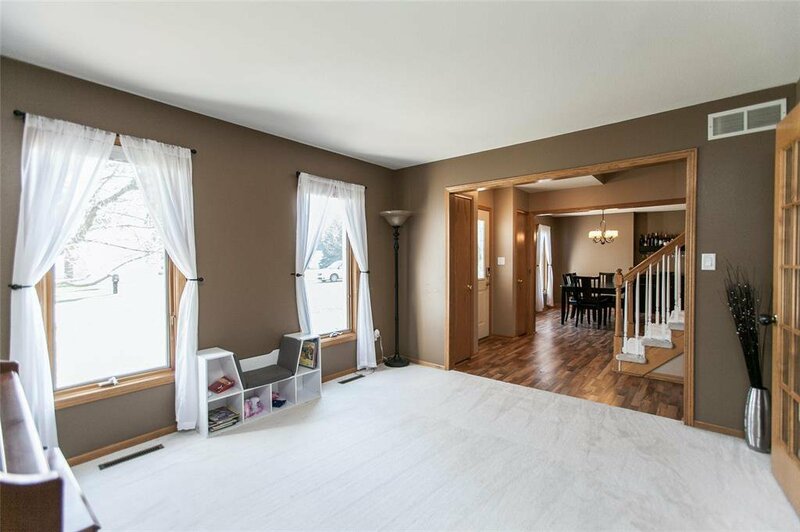 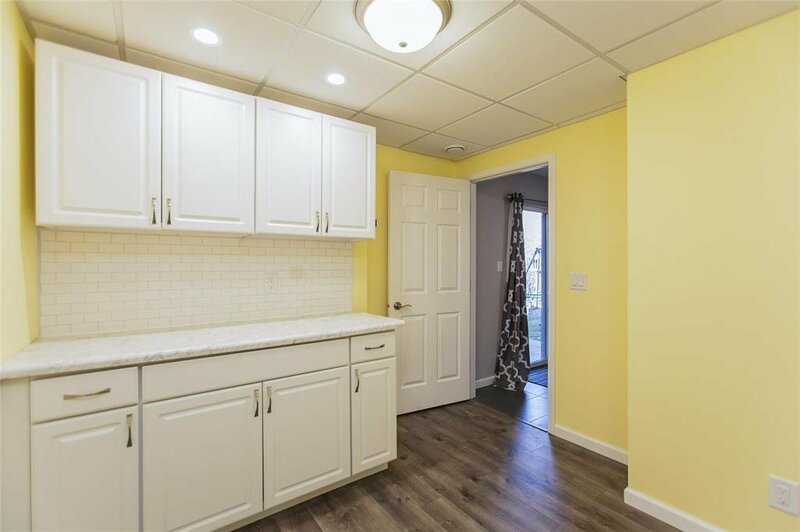 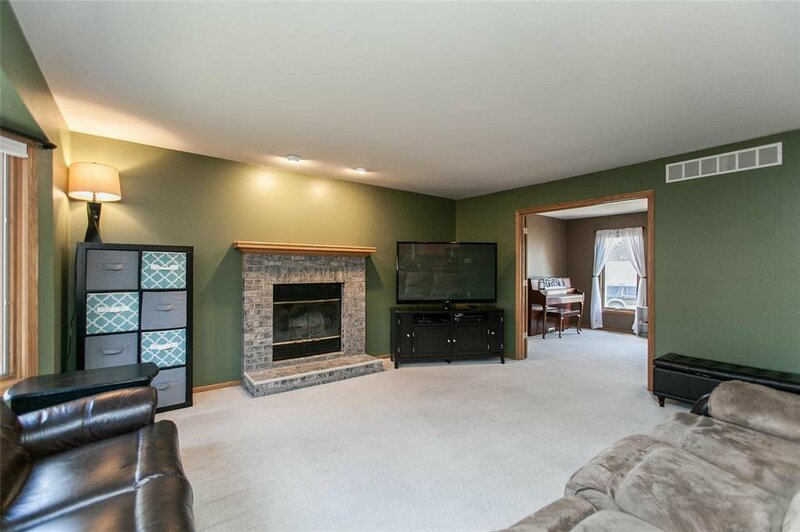 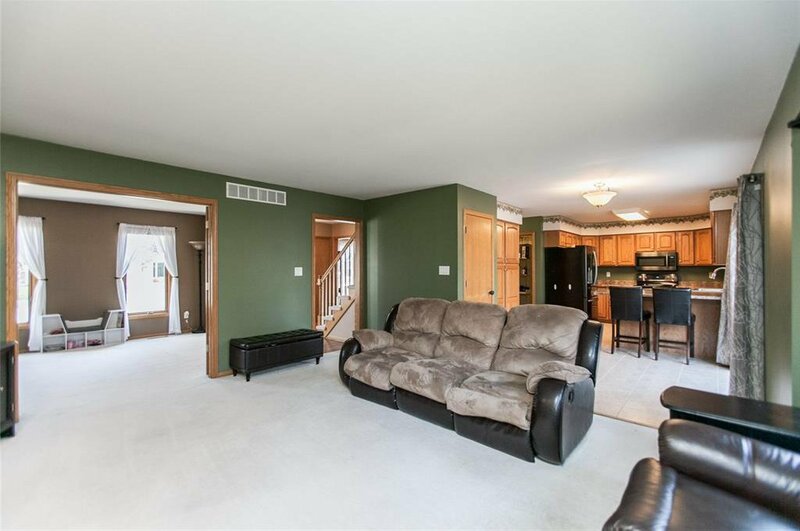 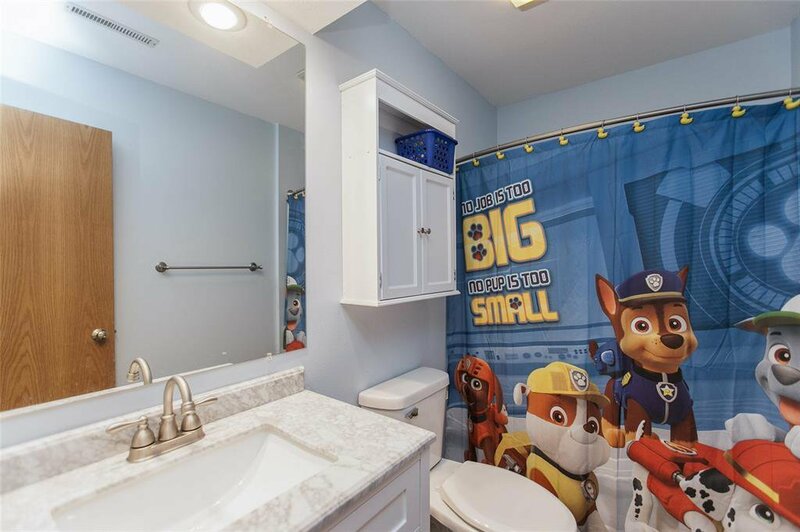 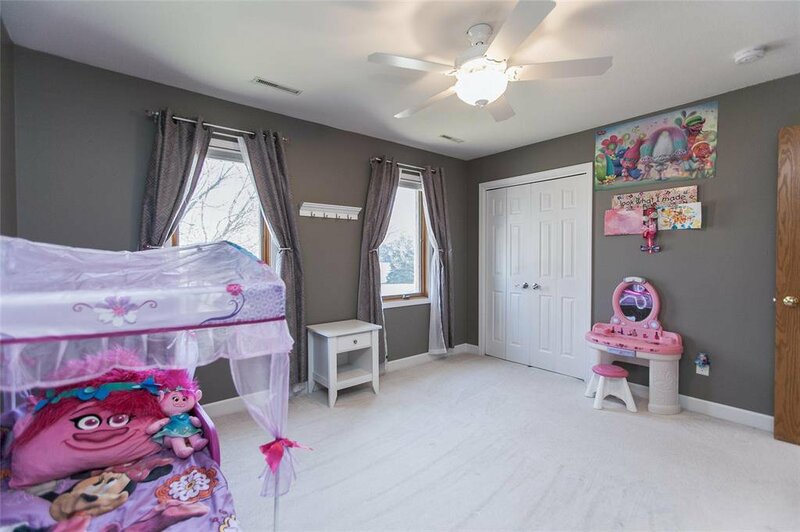 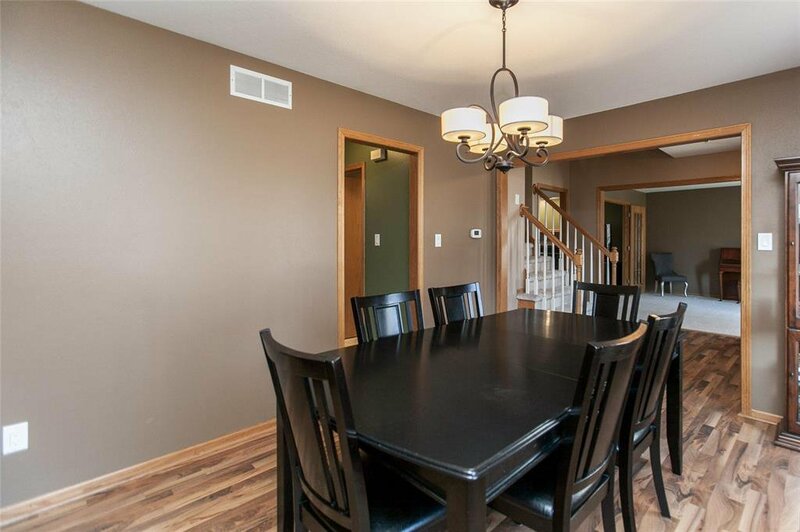 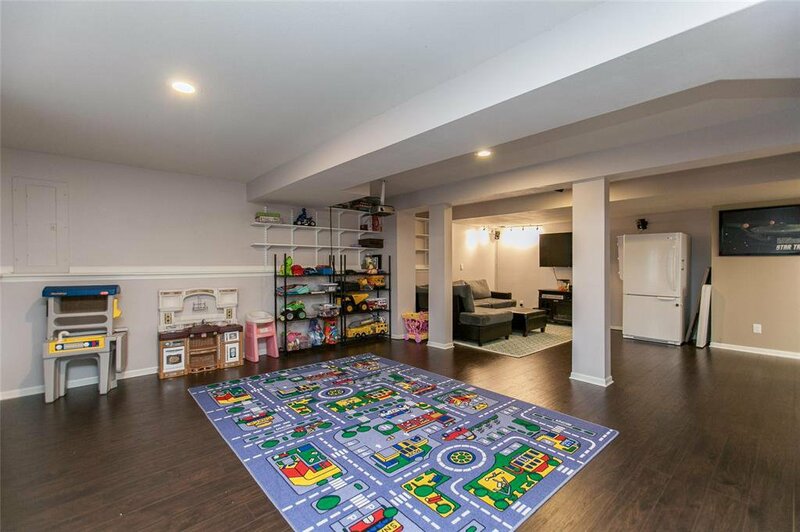 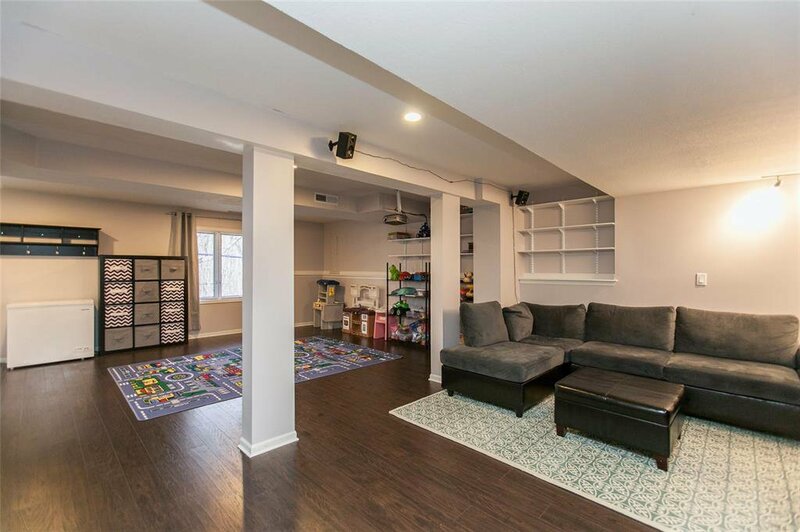 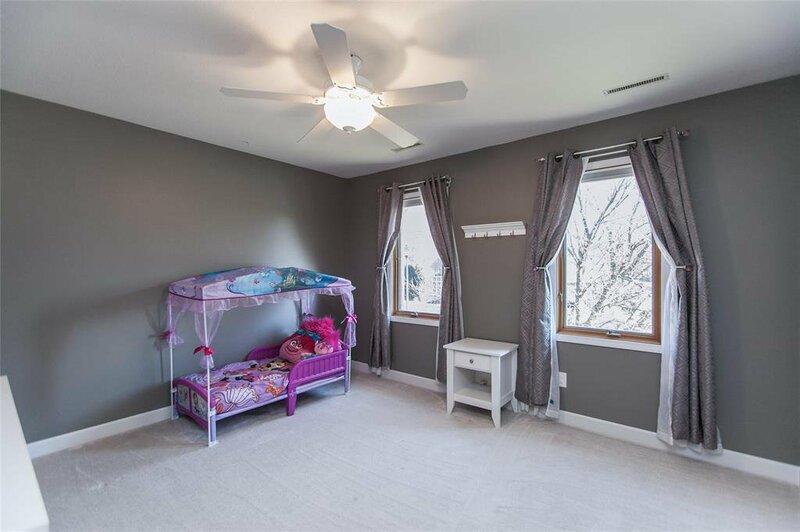 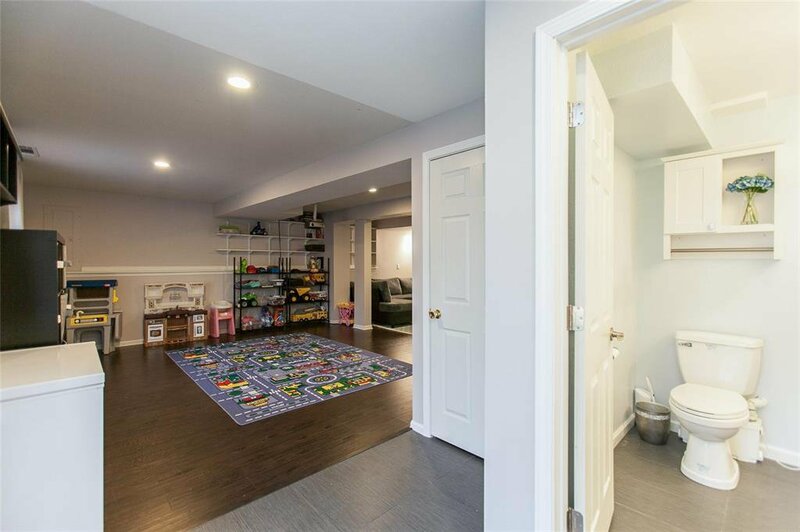 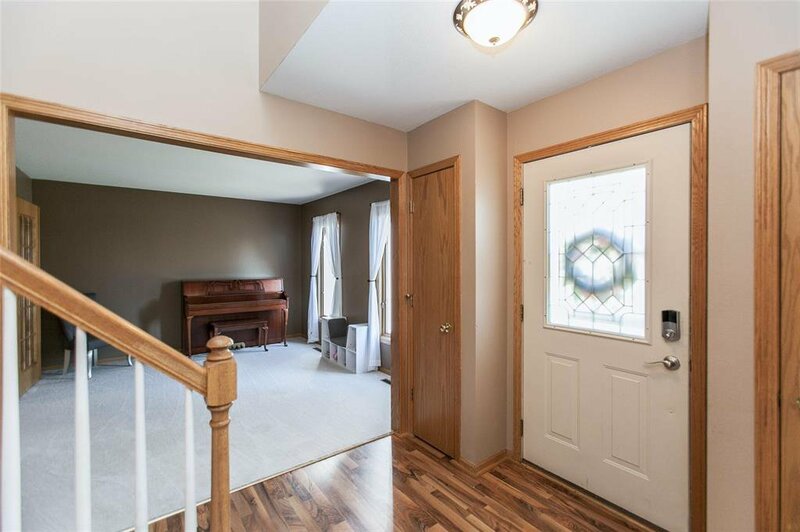 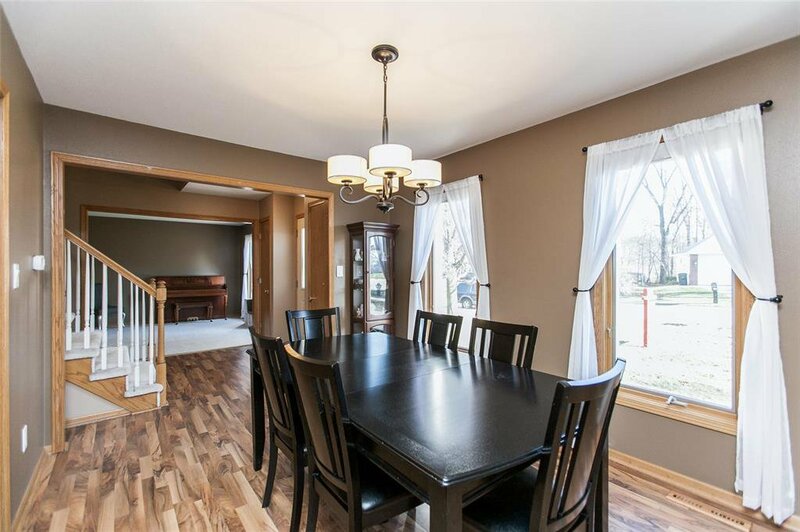 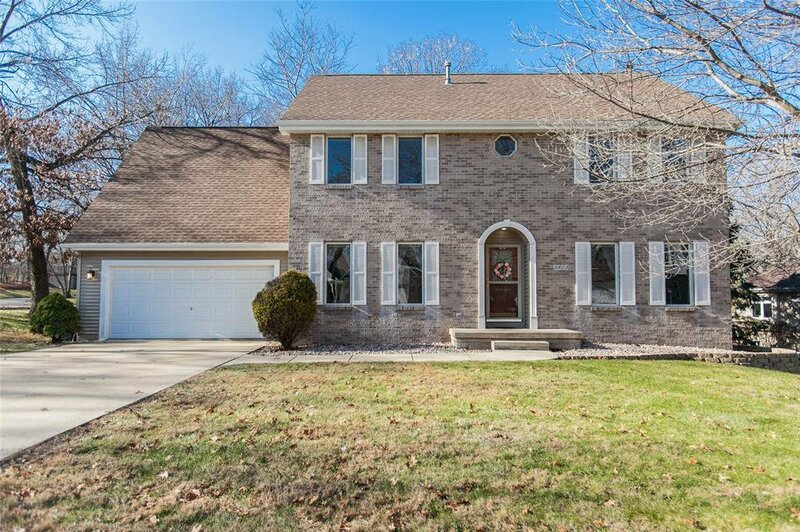 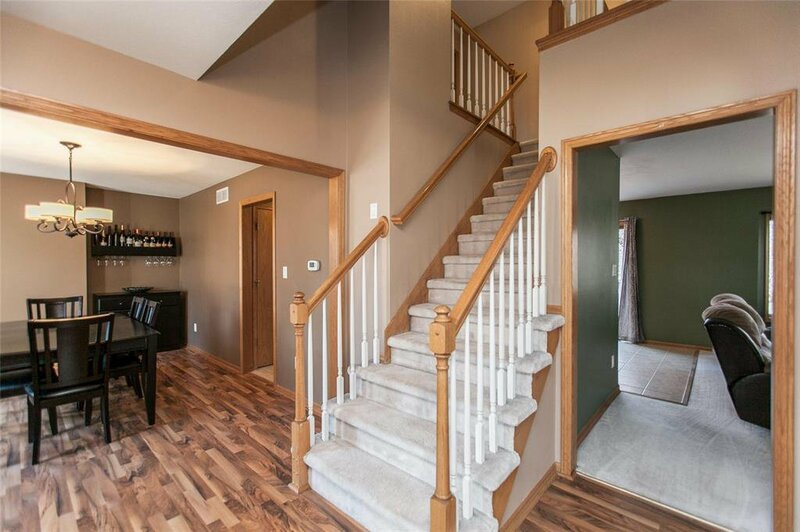 Entertain family & friends in the walkout lower level family/rec room with new flooring, updated bath with new tile flooring, glass shower with tile surround & vanity. 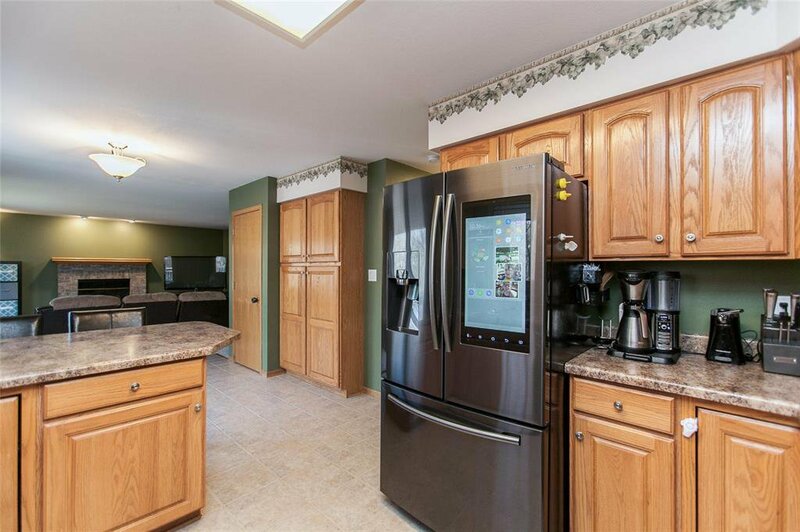 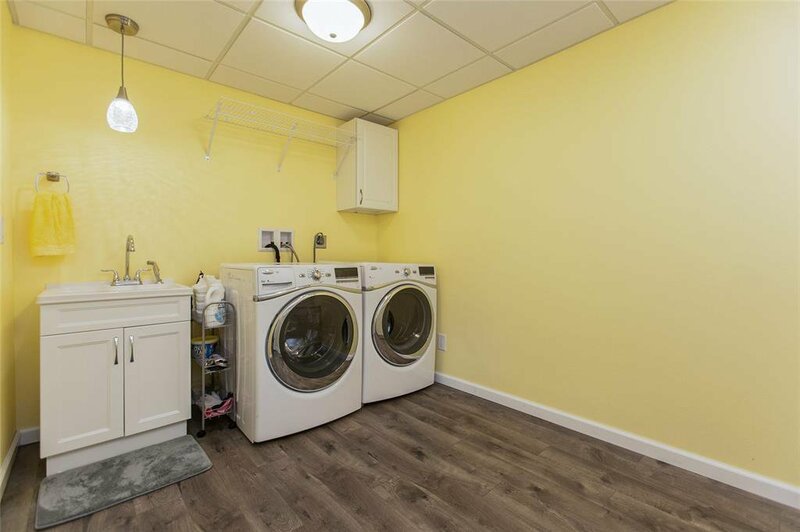 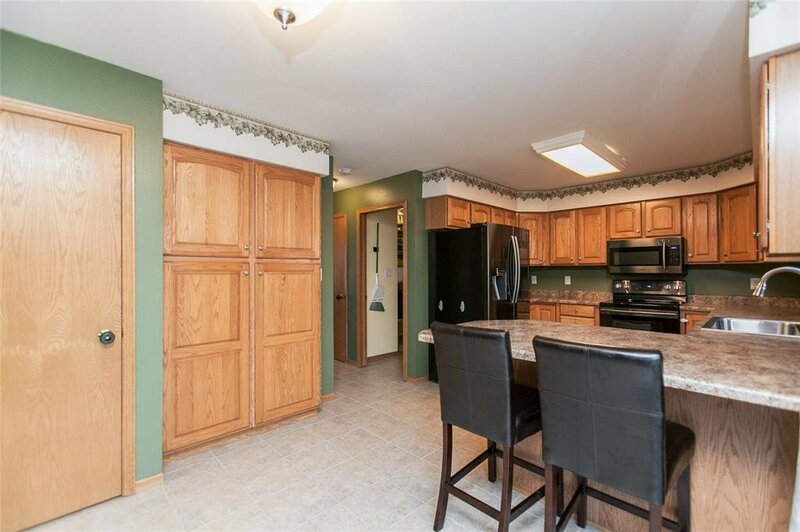 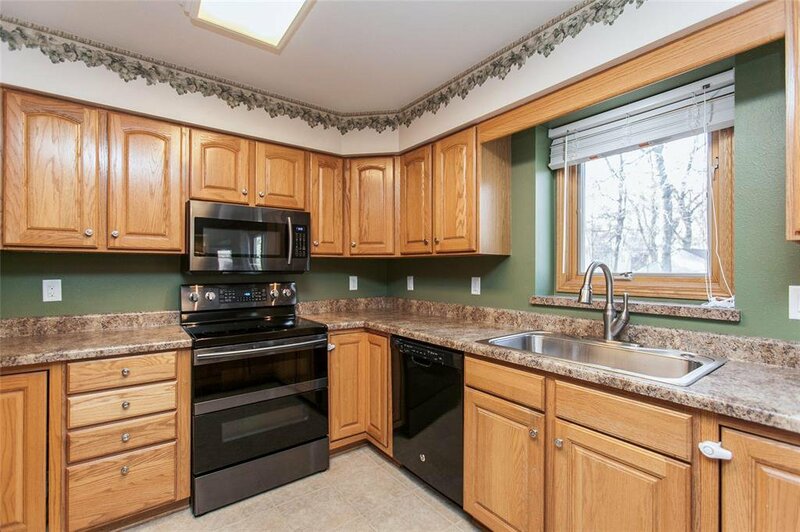 You will enjoy the updated LARGE laundry room with new cabinets, tile backsplash, flooring & separate workshop/storage. 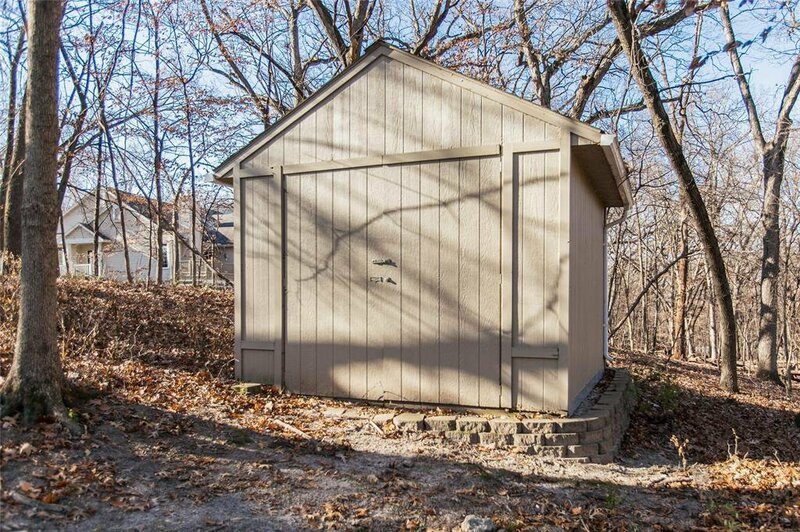 Large storage shed, newer mechanicals (furnace, AC, water heater), newer shingles, dishwasher, wifi garage door opener & other sought after amenities. 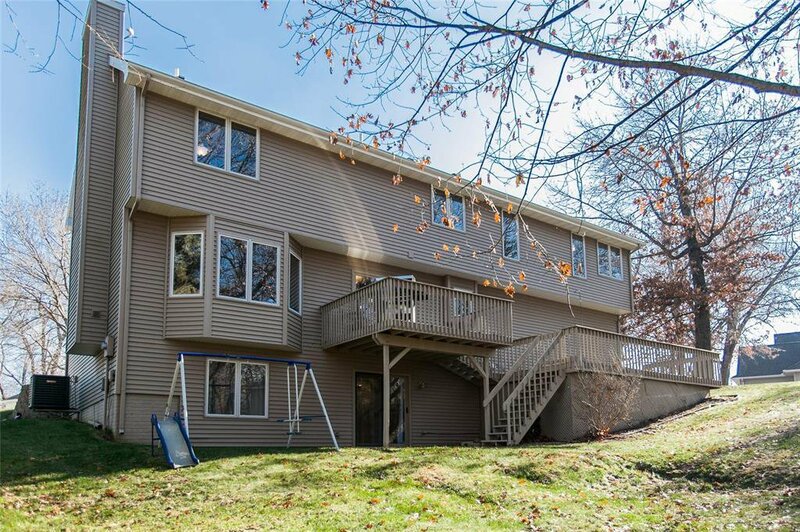 - A place to call home!